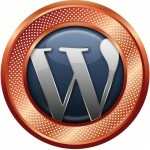 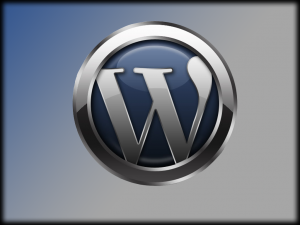 As WordPress experts we have experience in WordPress Web Design, WordPress setup, WordPress Hosting, WordPress plugins, themes … in fact end to end WordPress. Malware Scan – during the maintenance process, we also scan your website for malware to ensure your site isn’t being used to spread viruses or other malicious programs. 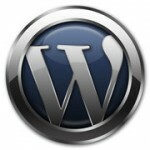 We can support and maintain your WordPress Blog for you – our WordPress support and WordPress maintenance packages start at £300 per annum and include one years free WordPress Hosting.